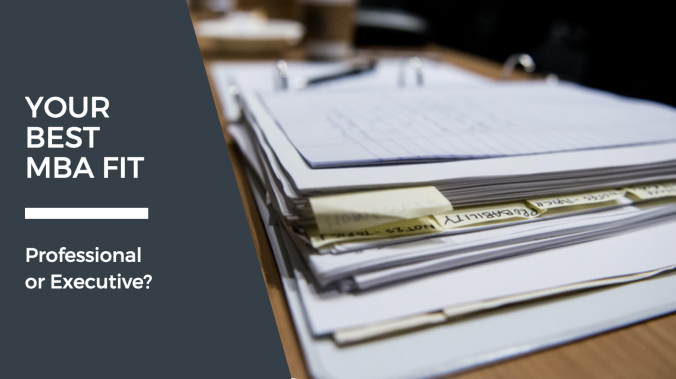 This Insider info comes from Sharon Barrett, Director of Working Professional & Executive MBA Admissions. 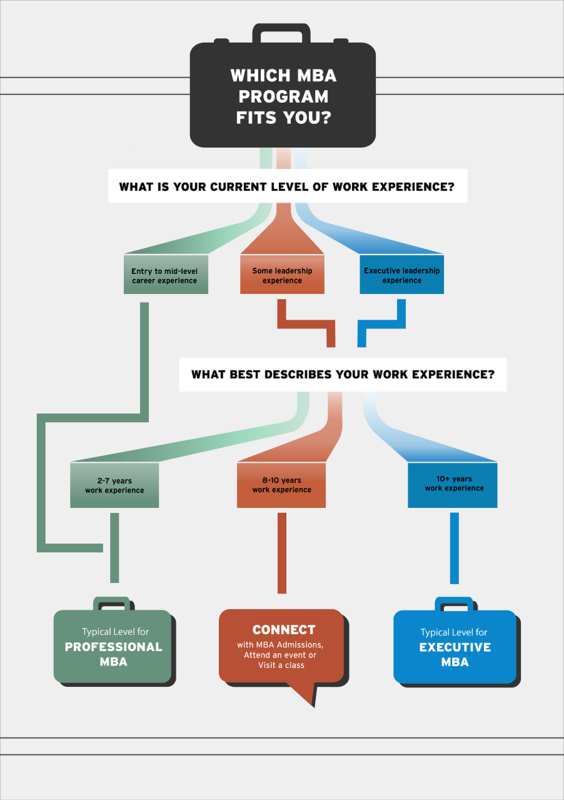 What do you want to do with your MBA? The answer to this question can help determine whether a full-time or part-time program makes more sense for you. 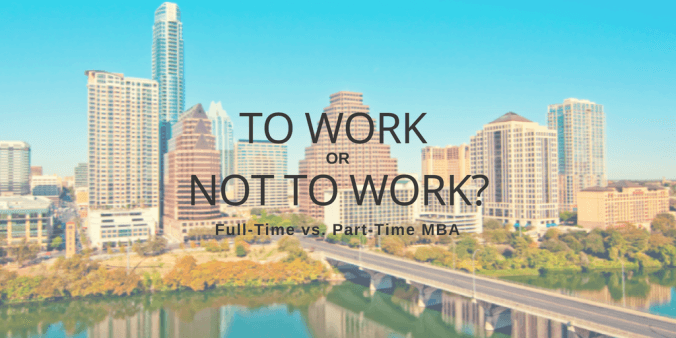 The majority of Texas McCombs MBA students go into their MBA with the goal of switching jobs. 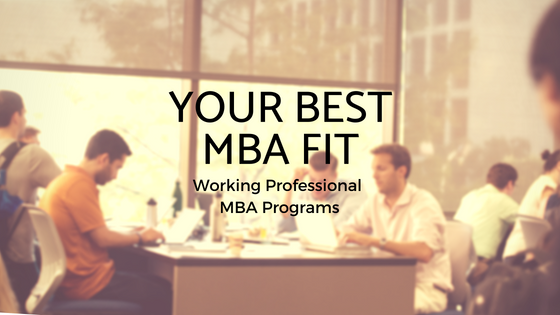 Our Working Professional (WP) MBA programs – Evening MBA (in Austin), MBA at Dallas/Fort Worth, and MBA at Houston – are an excellent fit for those looking to switch to a career in consulting, or to move into a different function within the same industry (such as operations to finance, or vice versa). The strong general management focus of the curriculum in the WP programs also gives graduates the tools they need to run a company, whether it’s their own or someone else’s. And hands-on experiences through the MBA+ Leadership Program offer students the opportunity to work on a consulting project to sharpen the skills needed for a switch. If you’re planning a complete industry switch, say from software engineering to financial services, or moving into a specialized field such as investment banking or clean tech, then you may want to think about how your past experiences are related to these goals. If they’re completely unrelated, getting exposure and experience in this field prior to beginning your job search can be important. 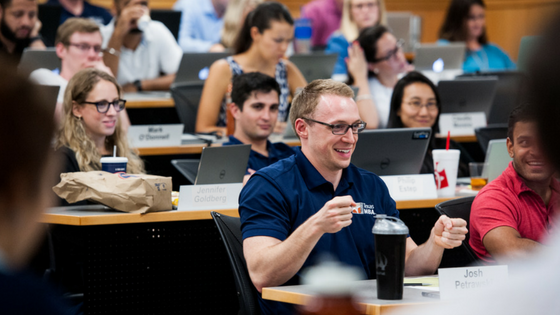 The Full-Time MBA requires a summer internship, and the elective choices allow students to dive deep into a specific industry or area of focus to position you for a strong career pivot. Tip: Research your target companies in advance and see if they require an internship with the company prior to full-time employment. Texas McCombs part-time MBA programs are ranked #7 in the country by U.S. News due to the strength of our MBA network, career resources, and experiential opportunities. 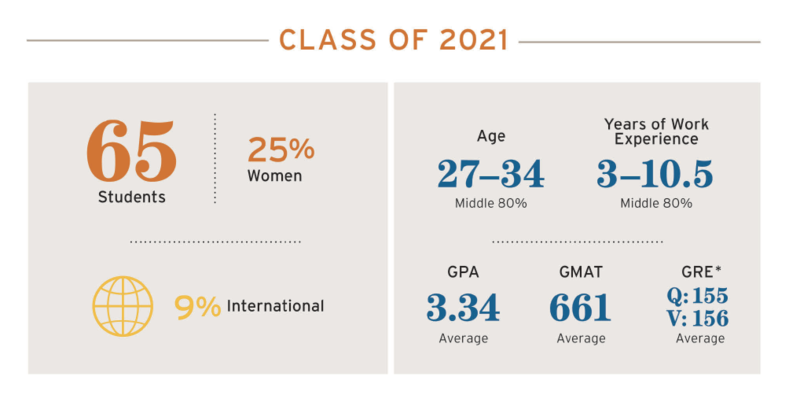 The McCombs MBA journey is focused on innovation and individually-tailored success, making it one of the most valuable degrees in the world. 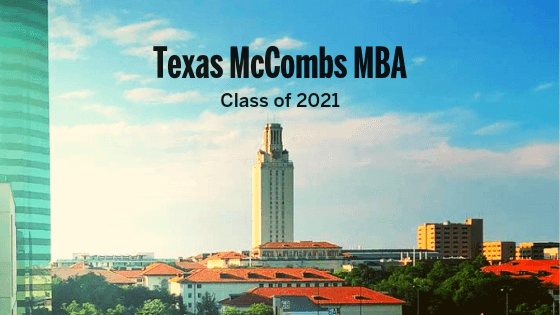 Our Evening MBA program is especially unique, offering classes on Monday & Tuesday evenings in Austin, so you can continue to work, achieve a work/school balance for your lifestyle, and graduate with a prestigious MBA degree from Texas McCombs in just 2.5 years. 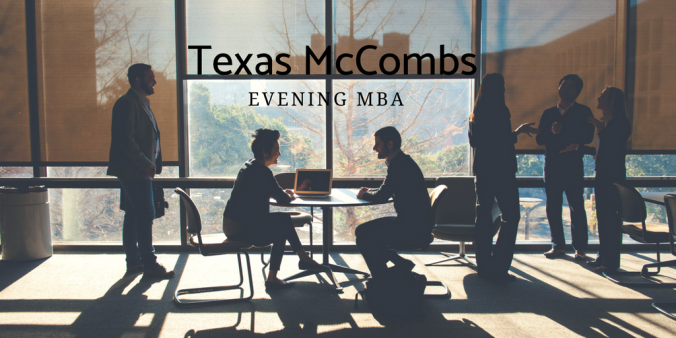 Explore the Evening MBA at Texas McCombs. If you’re considering applying to Texas McCombs, we encourage you to start your application now. The next class of Evening MBAs starts in January 2019. We encourage you to register to attend a summer event below to get to know the Texas McCombs MBA community.